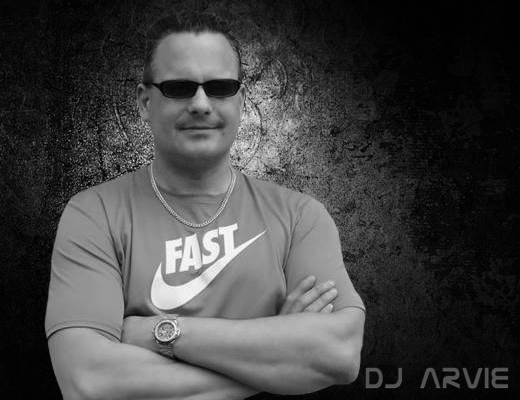 DJ Arvie(Rene Veldman) started producing back in 1992 and since then released tracks worldwide. His style is Tech-House and Techno. DJ Arvie co-produced the album Dance to Cybertrance 2 with music from Josh Wink, Joey Beltram and many more, which became a collector’s item! He releases tech-house and Techno on his own label: ArvieBeats Records & Professional Rockstar Records, Music is the Drug, Listenshut Records, Tainted Buddah Records, Ramshorn, TRNC Records, 5thgear, Dance all ways digital, Junx records, Pound Recordings, Tainted Hefestos, Starlight Records, Monotoon Recording, Technosforza, Tonspur records, Six Sense Records etc!Besides Arviebeats Records DJ Arvie also has 2 Sublabels; Arviebeats Earth and Arvienbeats Fire. 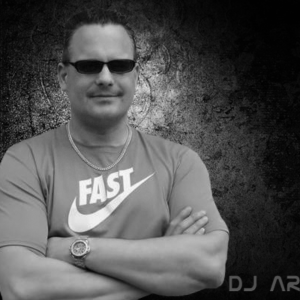 DJ Arvie’s live mixing sets are always full of energy.